We’re giving you 25 minutes of tips! On Storytelling this time. This is the presentation I (Bas) have done at the Benchmark Conference in Manchester in September. The talk was recorded by Omi Sodi. Enjoy! 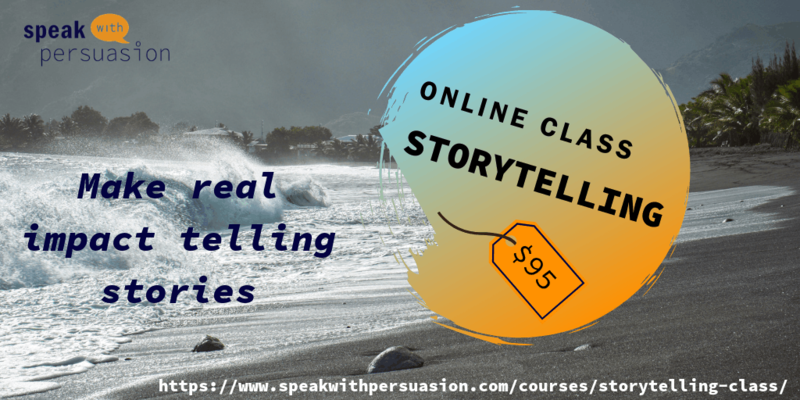 Learn how to do storytelling yourself by joining our Storytelling Class!